Nokia is getting ready to roll out the Windows Phone 7.8 update to the Nokia Lumia 900.We know this by looking at a picture of one of Nokia's servers that show an update to software version 8858 sitting on the computer. That happens to be the final version of the Windows Phone 7.8 OS update. Unfortunately for statesiders, this version of the software is aimed squarely at the non-AT&T variant of the phone. So what features will be in this long awaited update? One person who downloaded and flashed the update on a Nokia Lumia 900 said that it included no Nokia features, but did offer the expected changes such as the resizable Live Tiles, Bing Wallpaper, new boot screens and new wallpaper. There is some speculation that Nokia will add new features to the camera on the device via Nokia Collection not too long after Windows Phone 7.8 goes live. 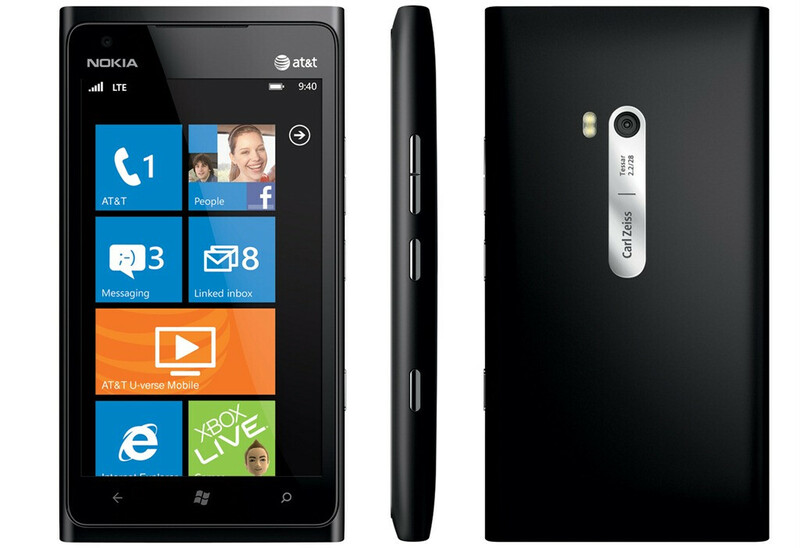 If you do have an AT&T model of the Nokia Lumia 900, you might lose your LTE connectivity if you try to flash your phone with the update. Best to wait for the official version to come, and you know that it will arrive eventually. 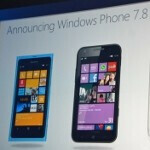 Meanwhile, things are moving forward and Windows Phone 7.8 is expected to be sent out early in 2013. I want to try out a Nokia Lumia phone. Too bad Sprint doesn't have it. I guess MS won't have my money. I'm not begging for it. I just want to give it a try out of curiosity. I might like it. It has a lot more to do with Sprint than Microsoft. They spent a bunch of money getting some of the biggest Android phones and the iPhone. They'd rather sell those. I didn't say it was Microsofts fault. I just said they wouldnt take my money because Sprint doesn't have the phone. Doesn't matter who's at fault.